Recreational cannabis becomes legal tomorrow. What does that mean for users, authorities and you? Recreational cannabis becomes legal in Nova Scotia starting Oct. 17. Here's a look at what that means for users, authorities and you. What kind of cannabis can you buy? The Nova Scotia Liquor Corp. currently has 52 strains of cannabis in its inventory. Pre-rolled joints and loose-leaf cannabis will be for sale, and all of it will come pre-packed in a plastic container and will be handed to customers in a sealed bag since federal law dictates that customers cannot touch the product. 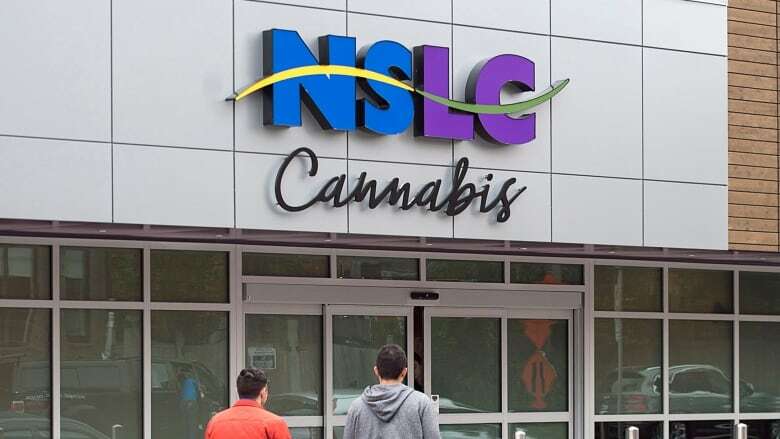 The NSLC said it plans to sell seeds and cannabis oil at a later date. The NSLC has come up with three price categories for cannabis: Value, Core and Premium, with prices that range from $6.33 a gram to $15. "There may be extensive lineups that would last up to half an hour or there might be quite short lineups," said NSLC spokesperson Beverley Ware. "Just depends on what the demand is in those initial days." The corporation has planned for longer lineups and has hired extra security guards to help out the 200 employees who are now trained to sell cannabis. Although the online store will be live starting at 6 a.m. on Oct. 17, customers need a special access code that will only be available when the stores open at 10 a.m.
You'll need an ID for that, to prove you are over 19 years old, which is the legal age to possess and use pot in Nova Scotia. Amherst NSLC, 126 South Albion St.
Antigonish NSLC, 151 Church St.
Bridgewater NSLC, 274 Dufferin St.
Dartmouth NSLC, 650 Portland St.
Halifax NSLC, 3601 Joseph Howe Dr.
Lower Sackville NSLC, 752 Sackville Dr.
New Glasgow NSLC, 610 East River Rd. New Minas NSLC, 9256 Commercial St.
Sydney River NSLC, 95 Keltic Dr.
Truro NSLC, 6 Court St.
Yarmouth NSLC, 104A Starrs Rd. How long will it take to buy? Buying cannabis will not be as simple as picking up a case of beer or your favourite bottle and heading for the checkout. For novices it's expected to be a process that could take 15 to 20 minutes. Ware said experienced users who know exactly what they want should be able to walk straight from the lineup to the counter to place and pick up their orders. There's a 30-gram limit on what you can buy and possess at any one time and the NSLC is the only licensed retailer. How strong will the product be? Product labels will include CBD and THC levels ranging from a low of two per cent to a maximum of 24 per cent. Can you drive with cannabis in the car? RCMP Cpl. 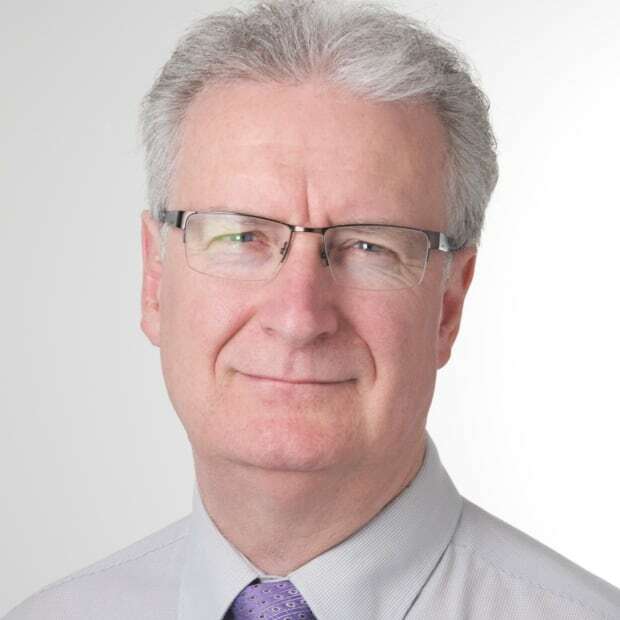 Dal Hutchinson has also advised people who buy cannabis to treat their purchases the way they currently do beer, wine or hard liquor. "If you go to the liquor store and you buy a 40 ouncer of rum or a case of beer, you're required to put it away in a part of the vehicle, a compartment that's away from the driver or its occupants," he said. "Same thing applies when you go to buy your cannabis." "You have to keep it in a secure location whether it be in a trunk or in a container in the back of a truck or in the case of a minivan have it in the very back, maybe in a floor compartment," he said. Simply tossing the bag into a cupholder would get you in trouble. "We have encountered that where people, whether it be alcohol or drugs they hop into their vehicle and throw that two or three grams in the cup holder or in the dash of their vehicle," he said. It is off-limits to smoke cannabis in the car, for starters. "We're asking people if they see people using cannabis in a vehicle whether the vehicle is mobile or parked, we ask that you call 911," said Hutchinson. "Our priority is to make sure people do not operate vehicles while impaired by drugs or alcohol." There are currently 61 RCMP and municipal police officers specially trained to spot drug impaired drivers. That's the most per capita of any province in Canada. And lighting up where you're not supposed to isn't just a problem if you're in a vehicle — in Halifax you are restricted to smoking only in designated spots outside, since smoking of all kinds is now banned from sidewalks and other public property.